Visiting San Francisco is a one of a kind experience. From the enchanting views of the San Francisco Bay and Golden Gate Bridge to the engaging culture and history, there’s a little bit of something for everyone! 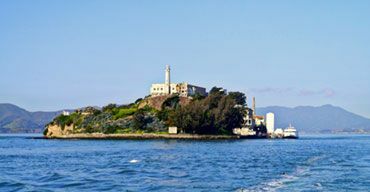 Must-sees include infamous Alcatraz Island, Fisherman’s Wharf, Chinatown, and Coit Tower. You can’t forget the iconic cable cars, though! No matter what you decide to see on your San Francisco vacation, you’re sure to have an unforgettable time. When visiting San Francisco, you have to experience Pier 39. 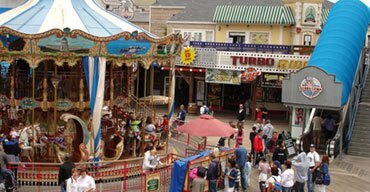 The historic pier opened in 1978 and continues to entertain visitors with a wide variety of attractions, restaurants, stores, and more. With so much to see and do at Pier 39, one might not know where to begin. 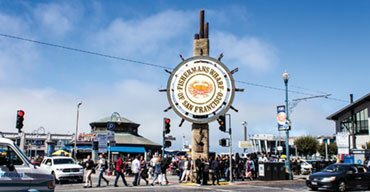 To make the most of your San Francisco vacation, check out which Pier 39 attractions are truly worth your time.